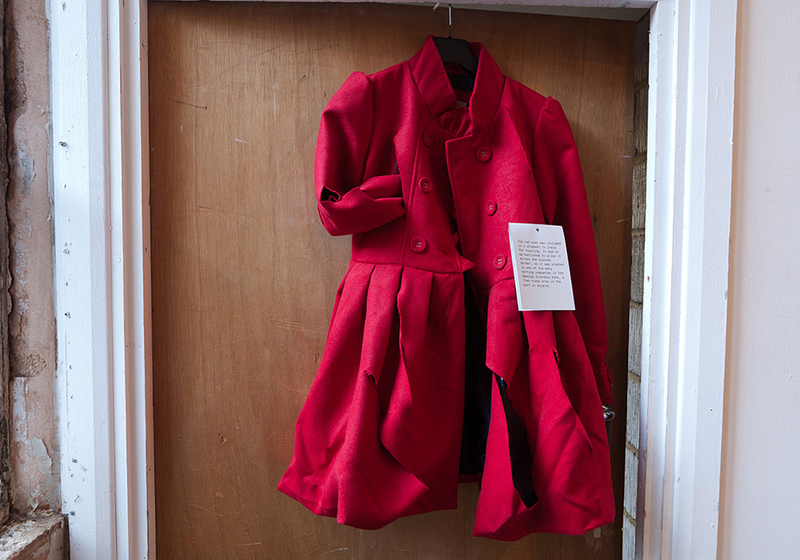 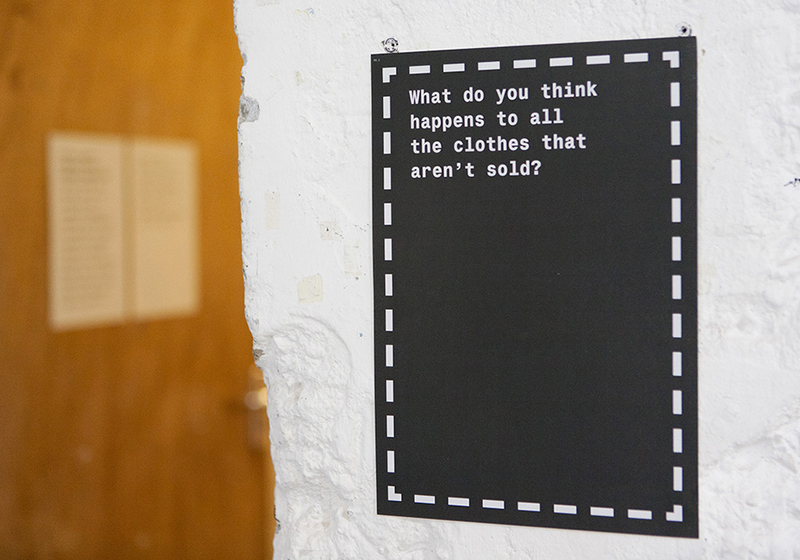 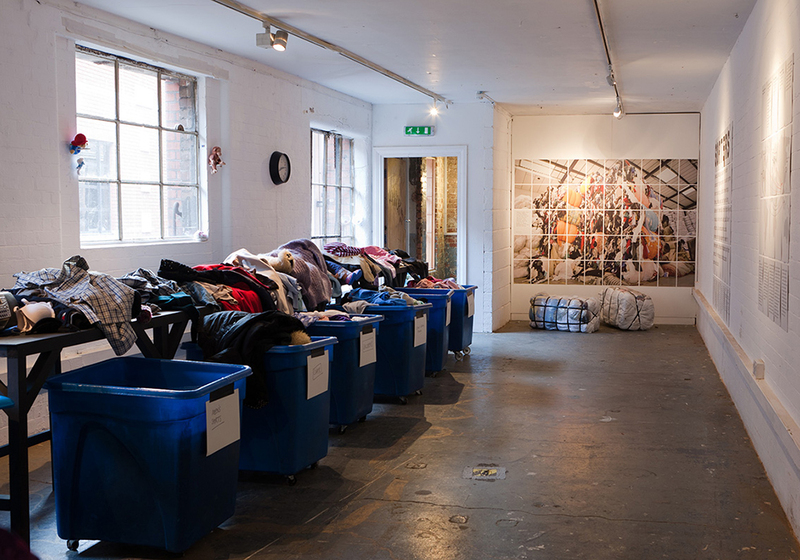 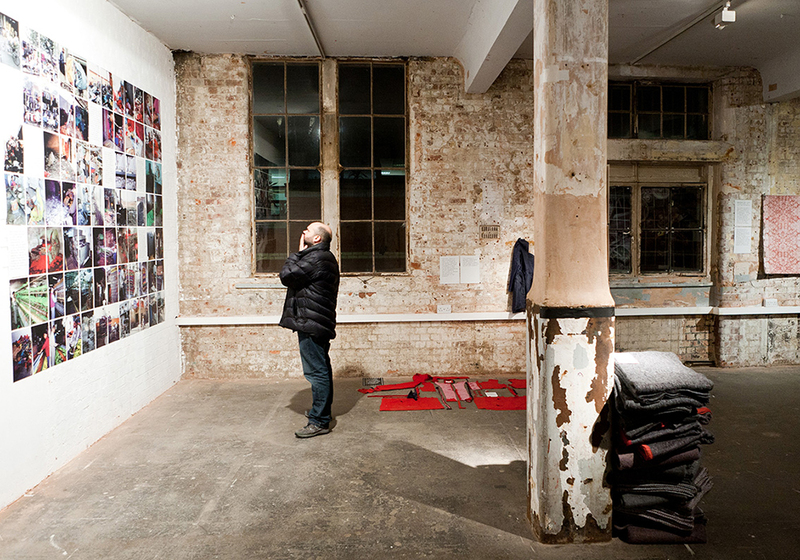 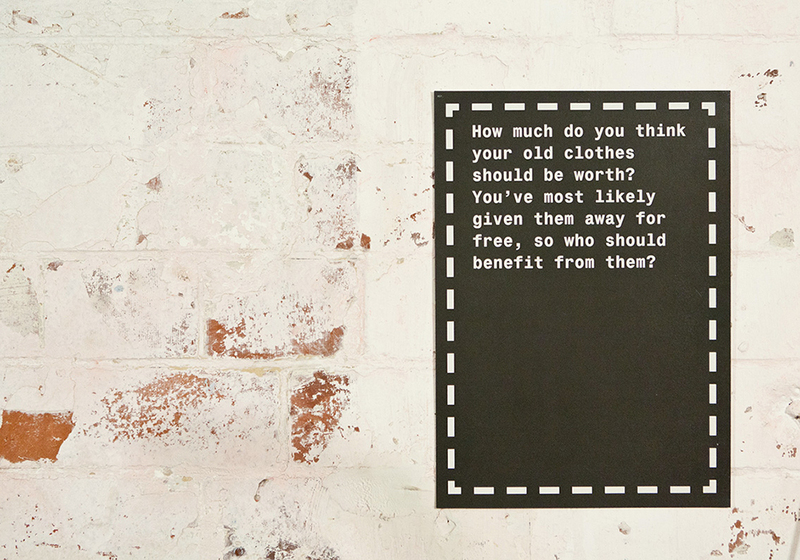 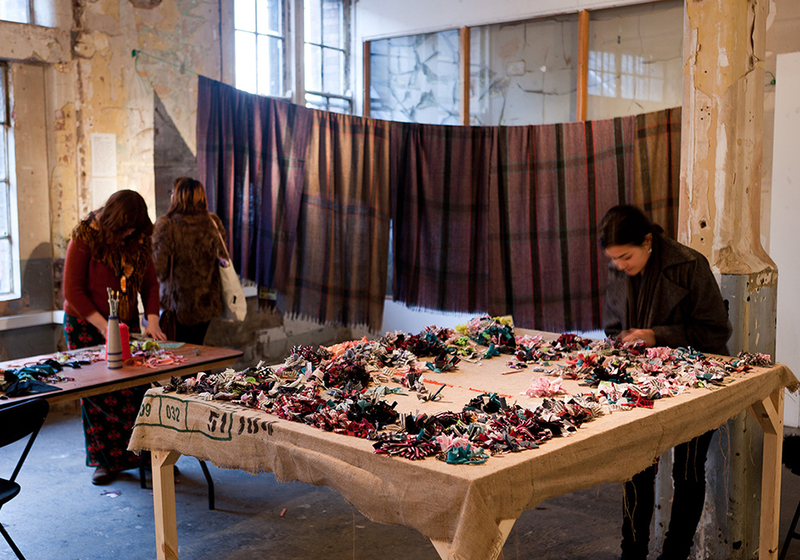 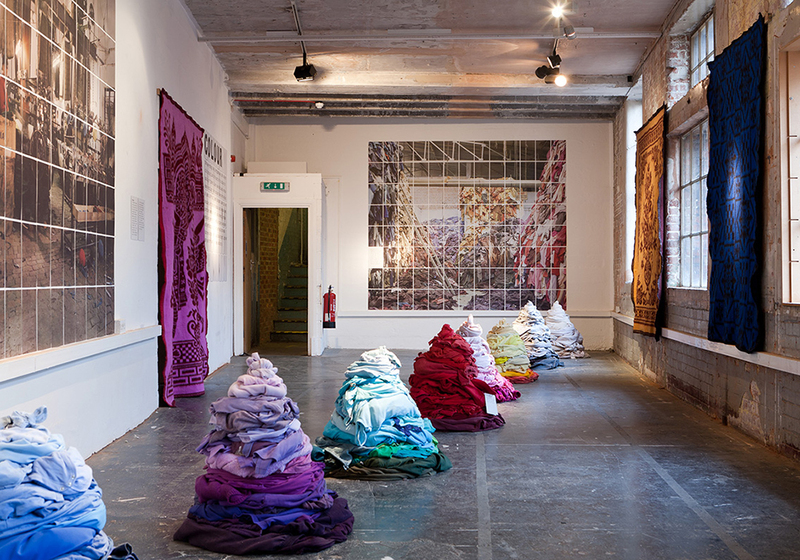 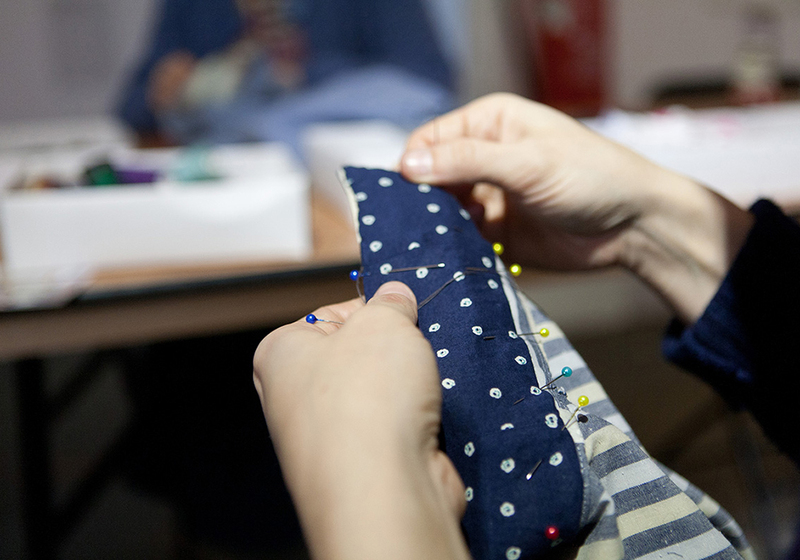 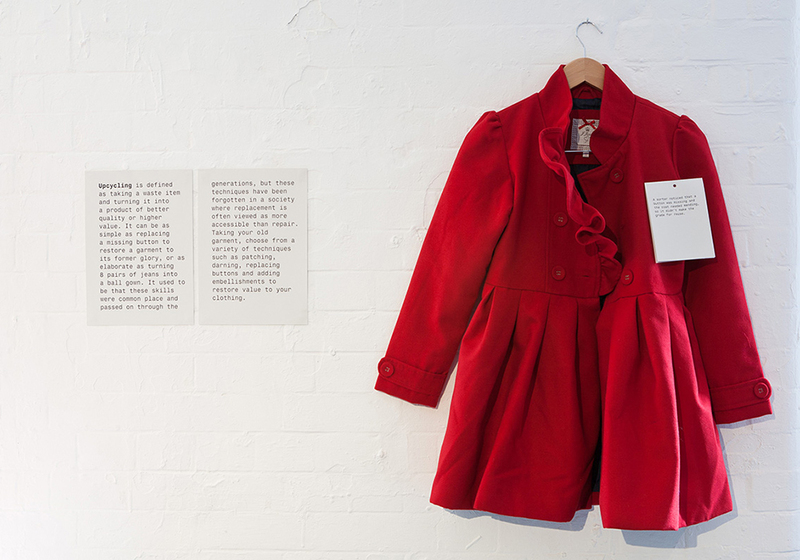 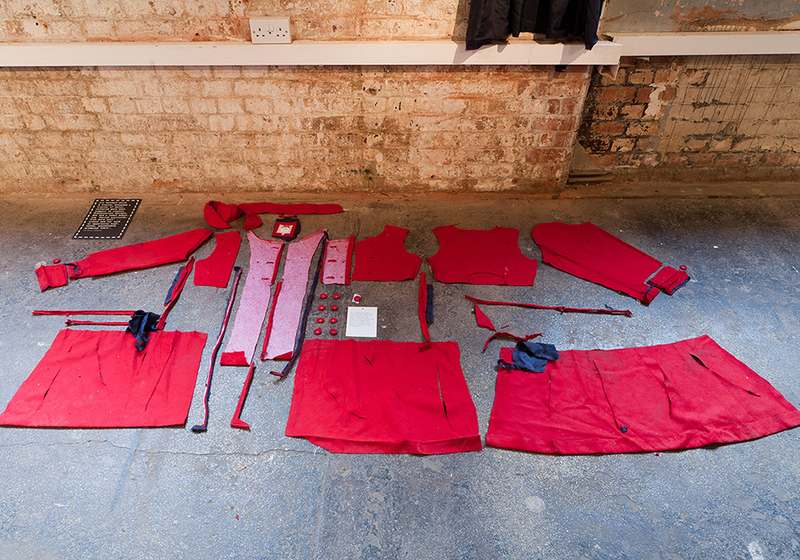 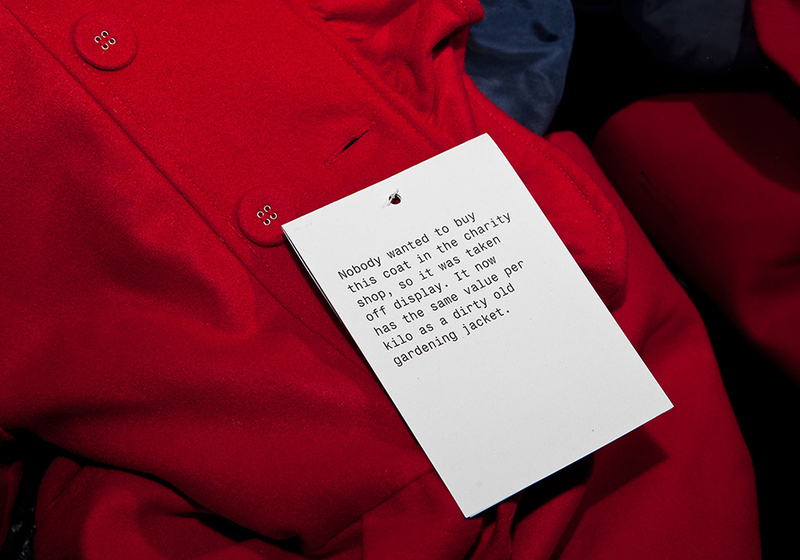 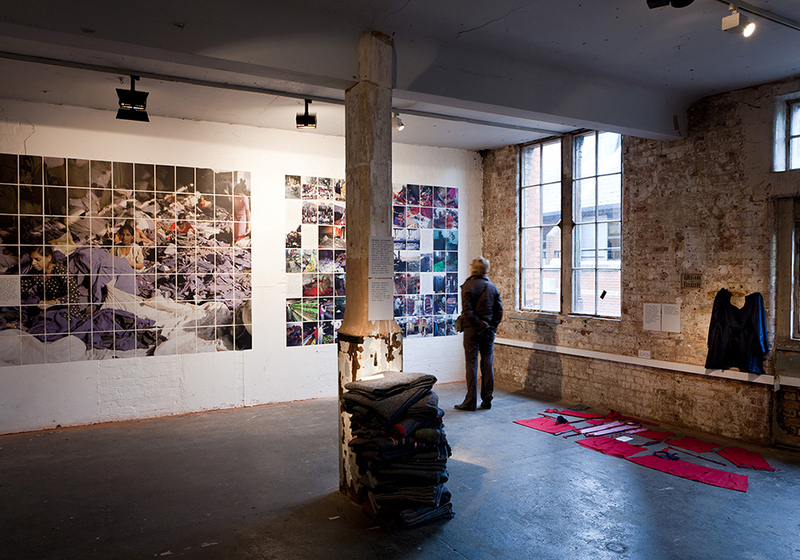 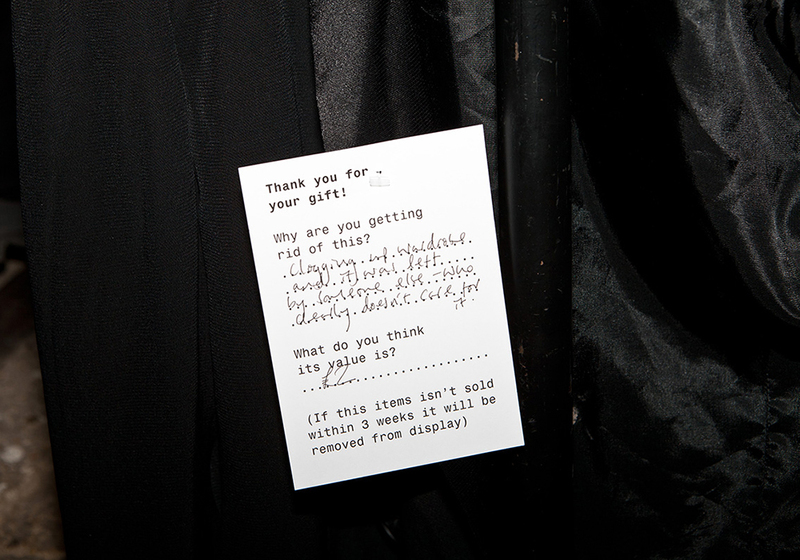 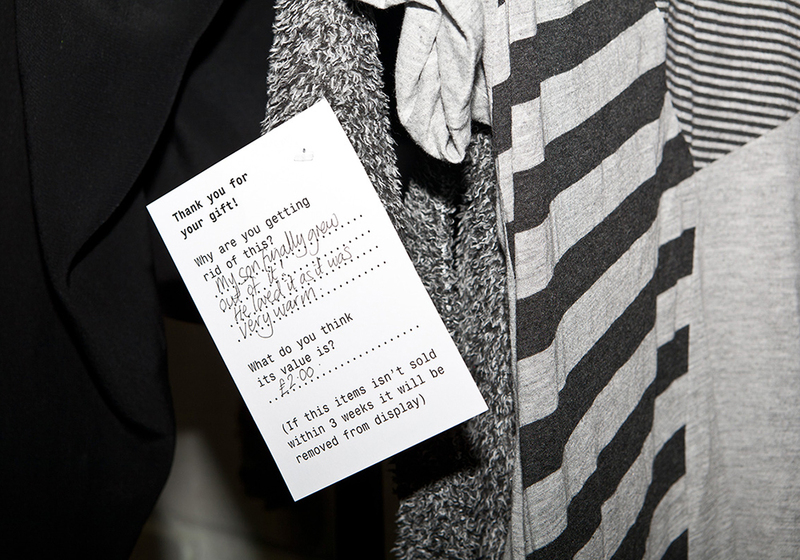 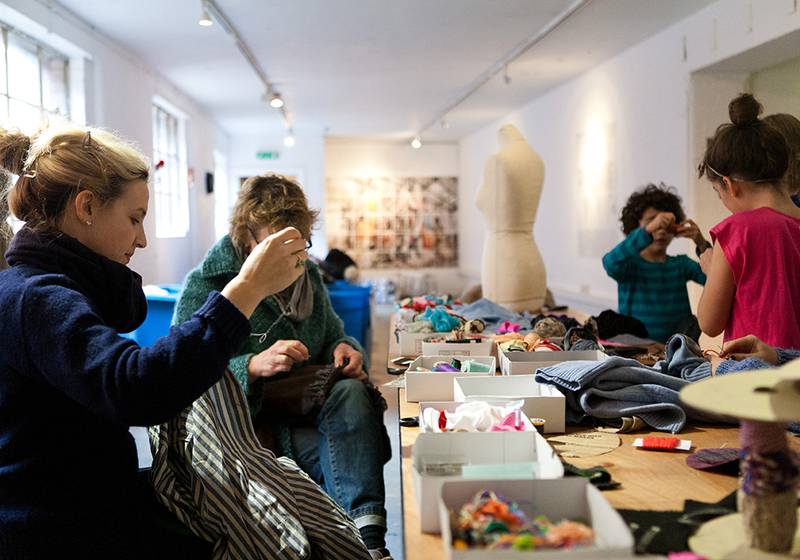 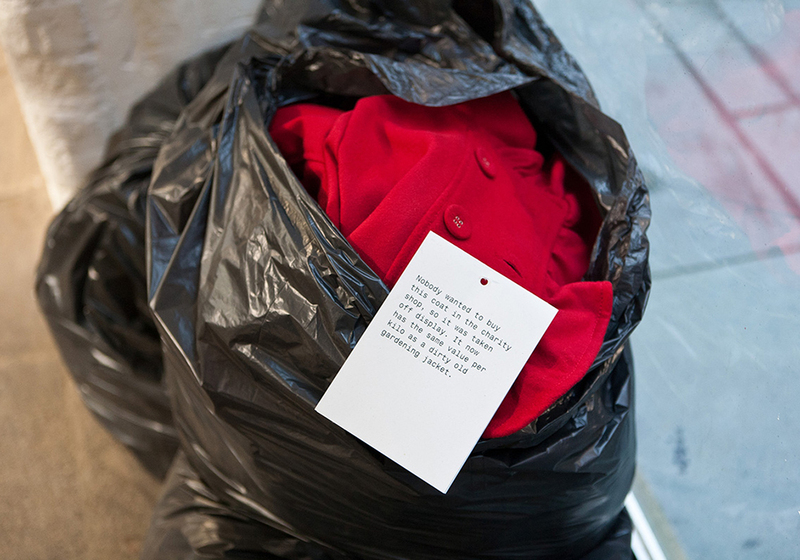 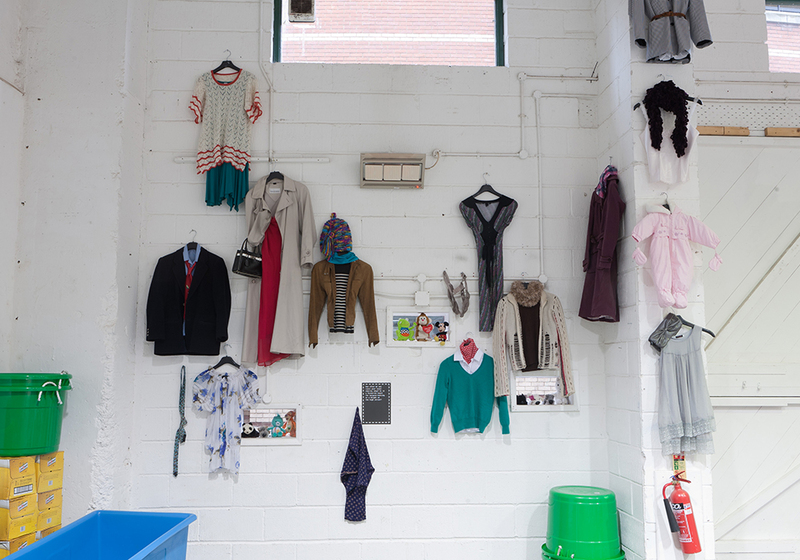 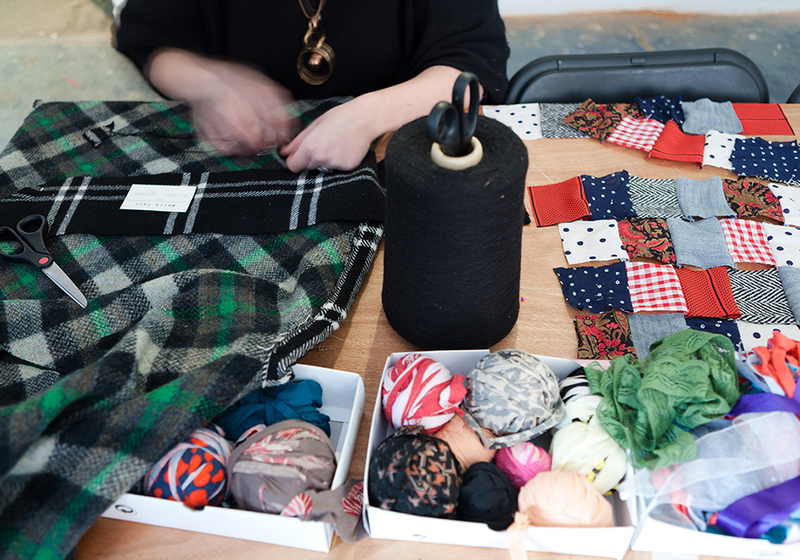 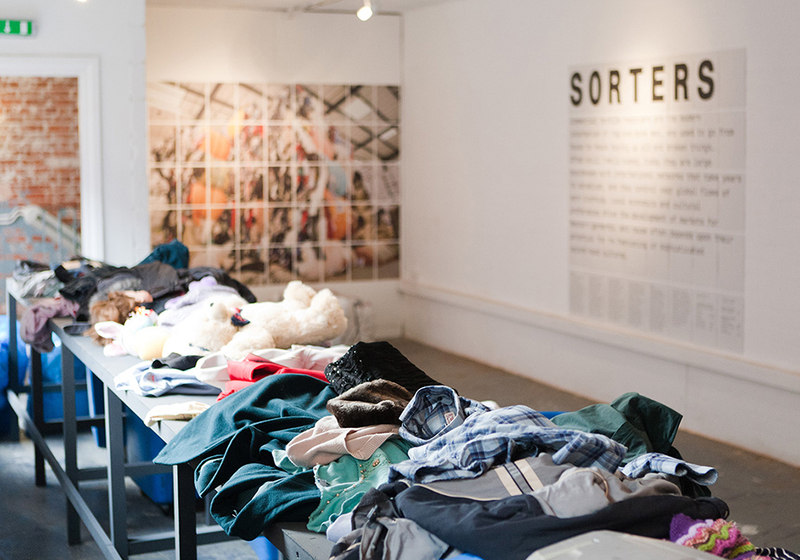 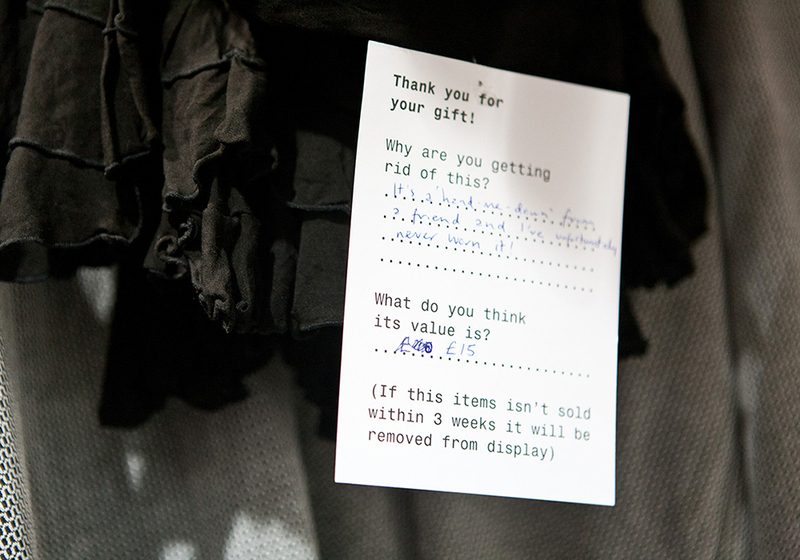 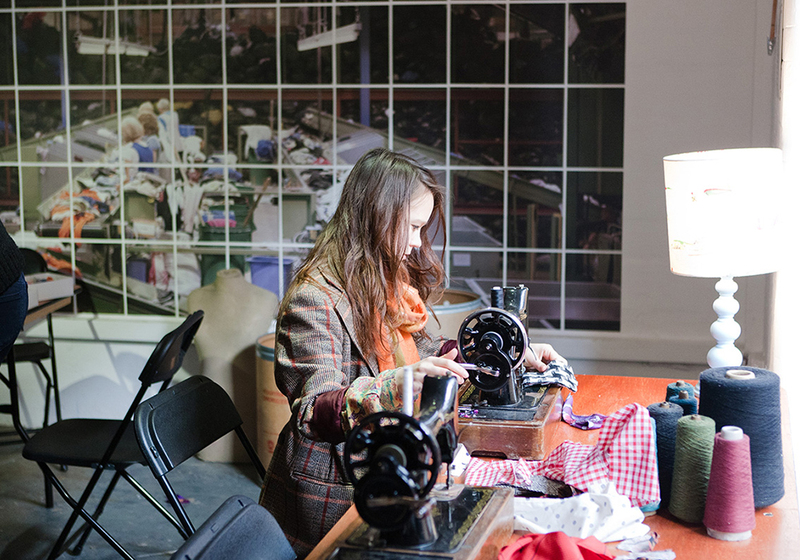 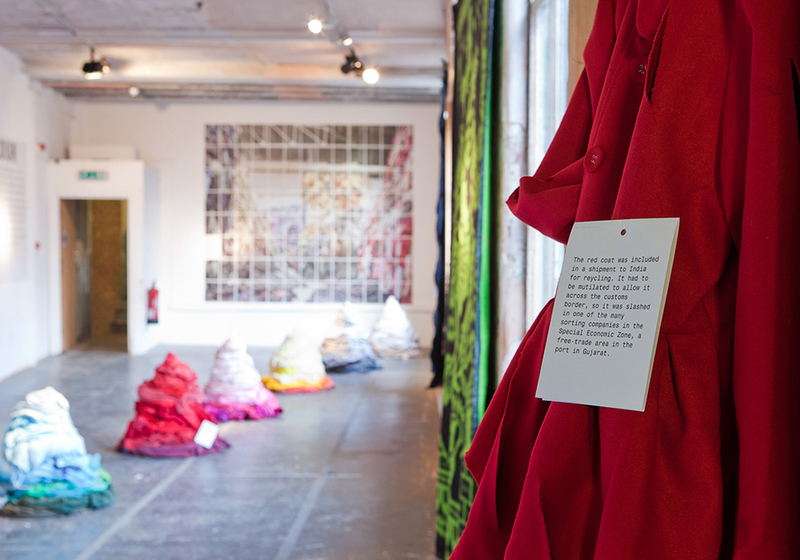 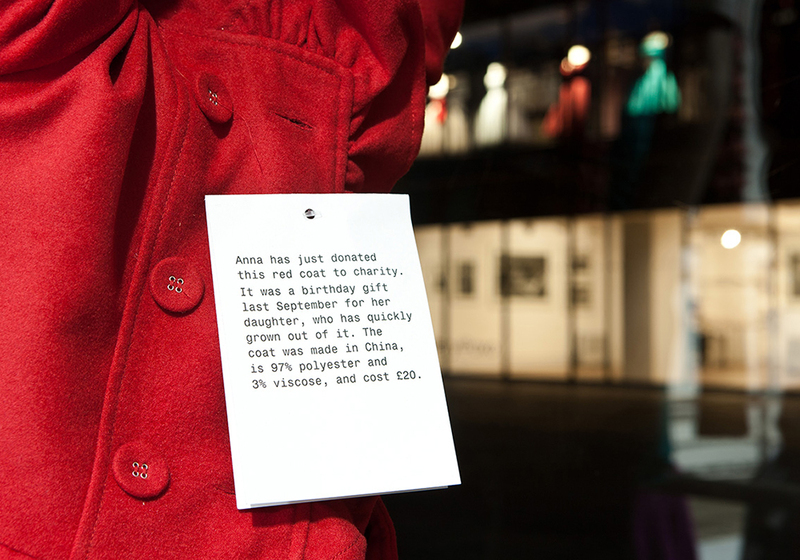 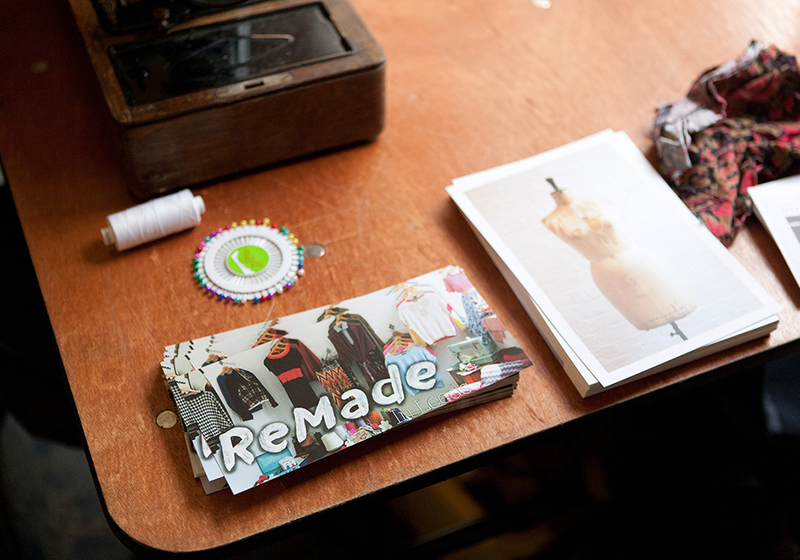 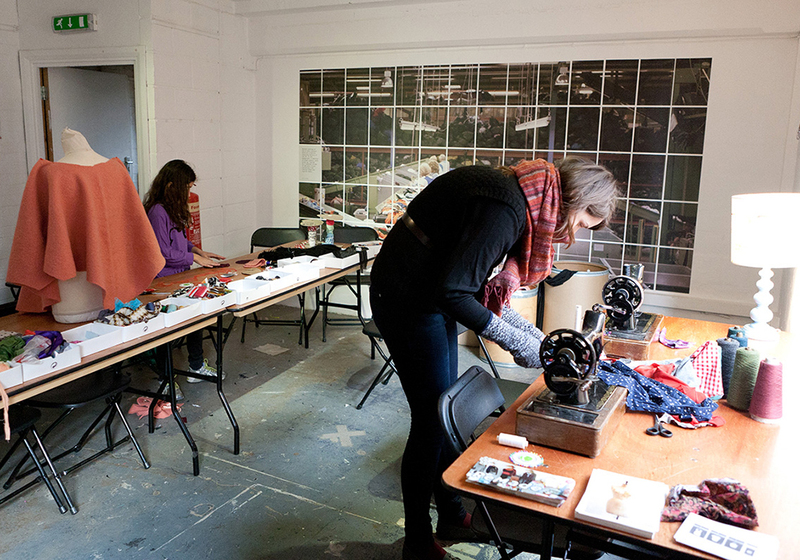 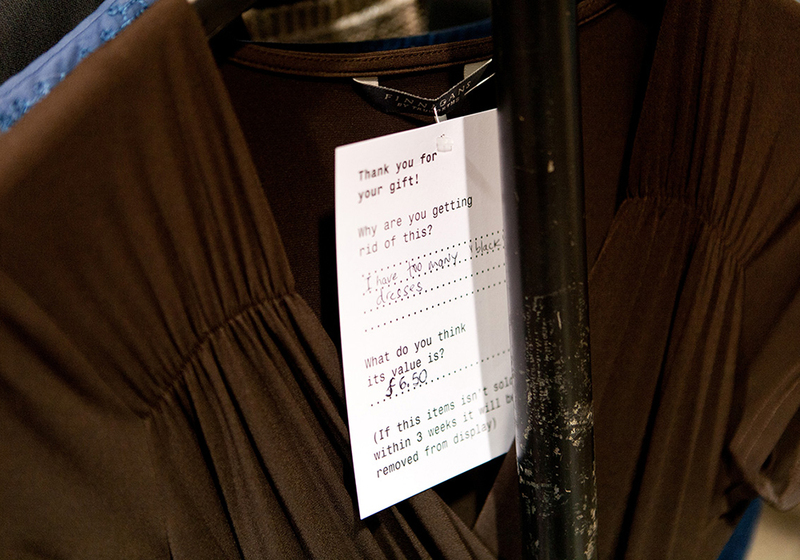 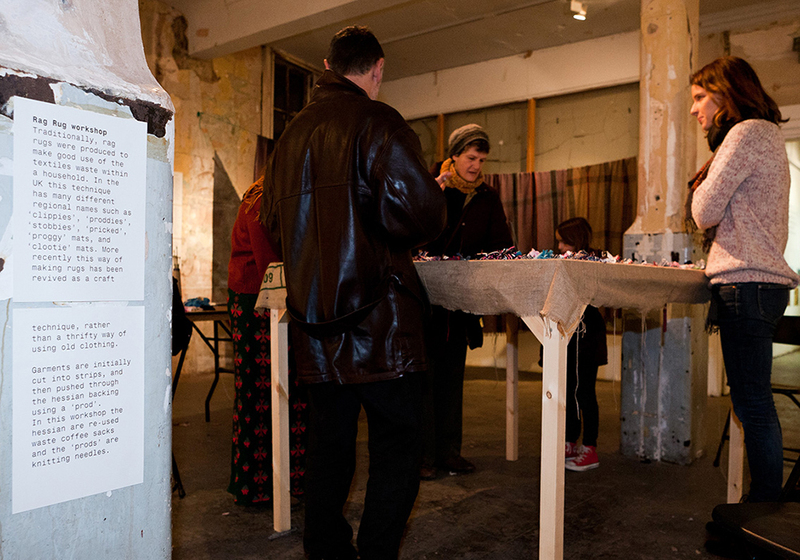 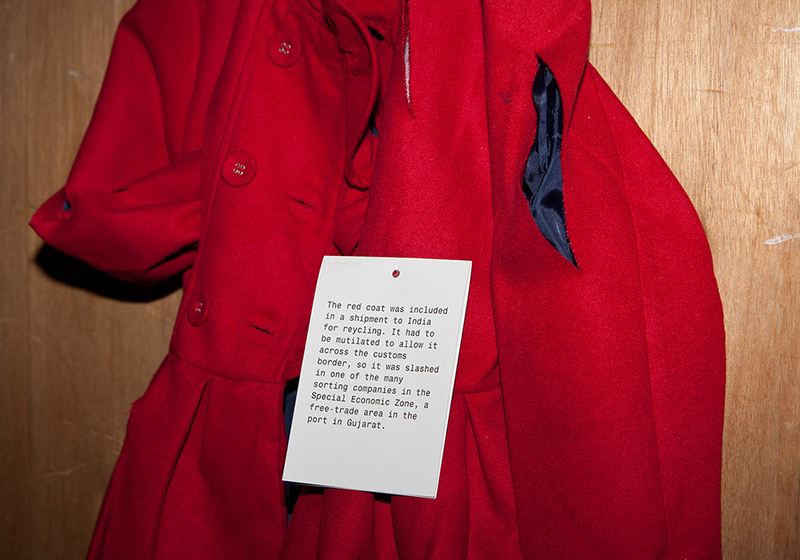 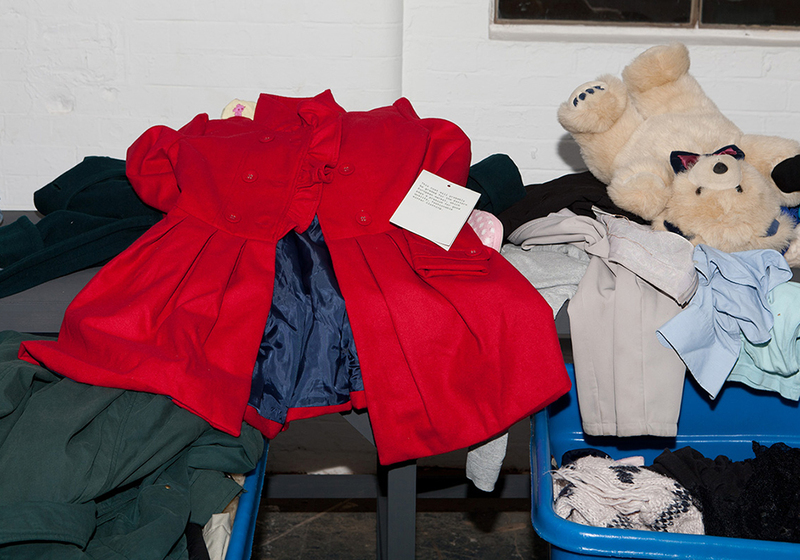 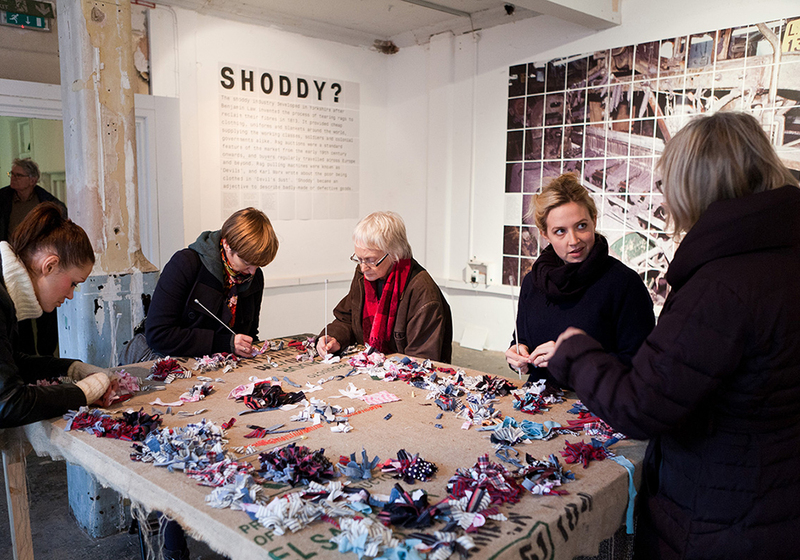 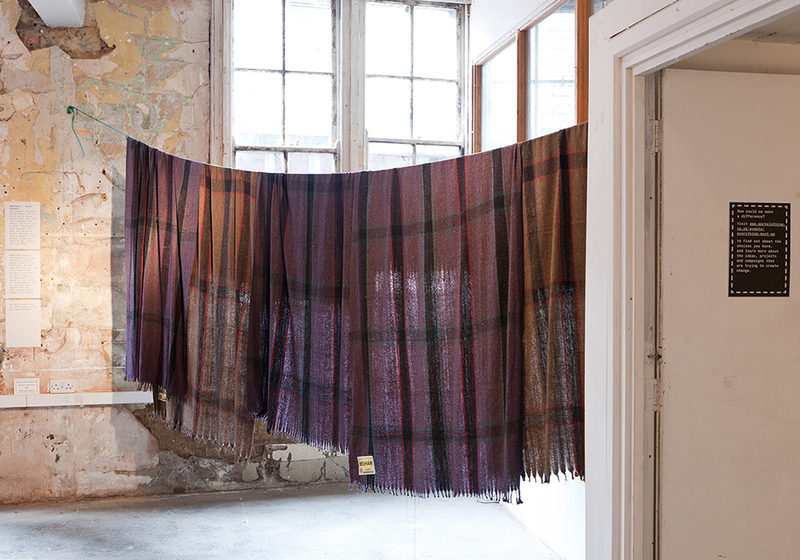 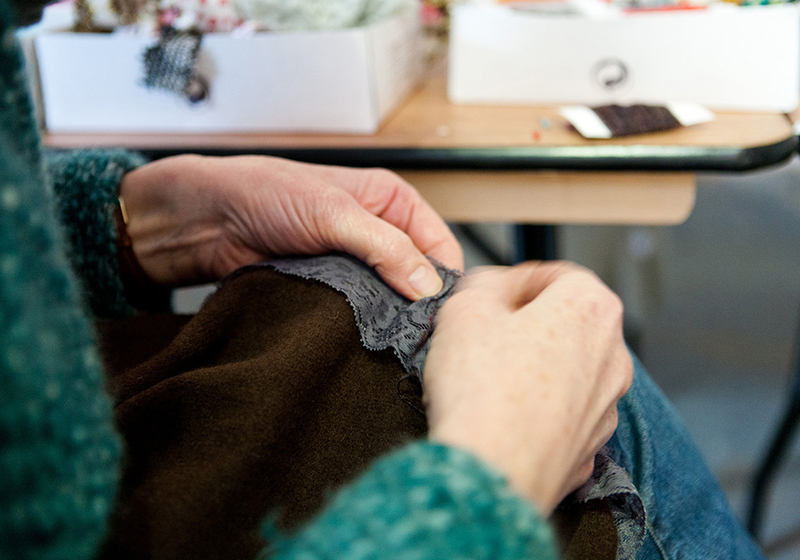 Everything Must Go was a public exhibition and event at The Bargehouse on London’s South Bank that brought artists and academics together to tell the story of our worn clothing as it passes through charity shops and recycling bins and is sold into the global marketplace. 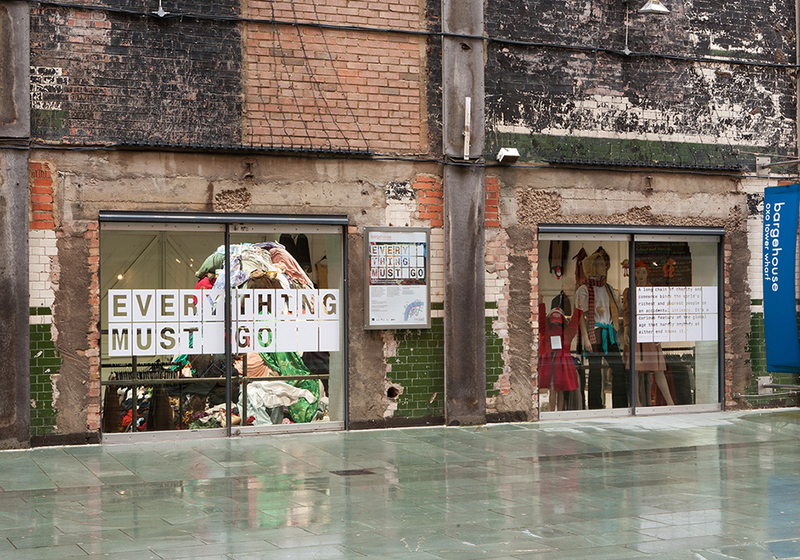 Everything Must Go marked the culmination of a five-year academic social science project Waste of the World. 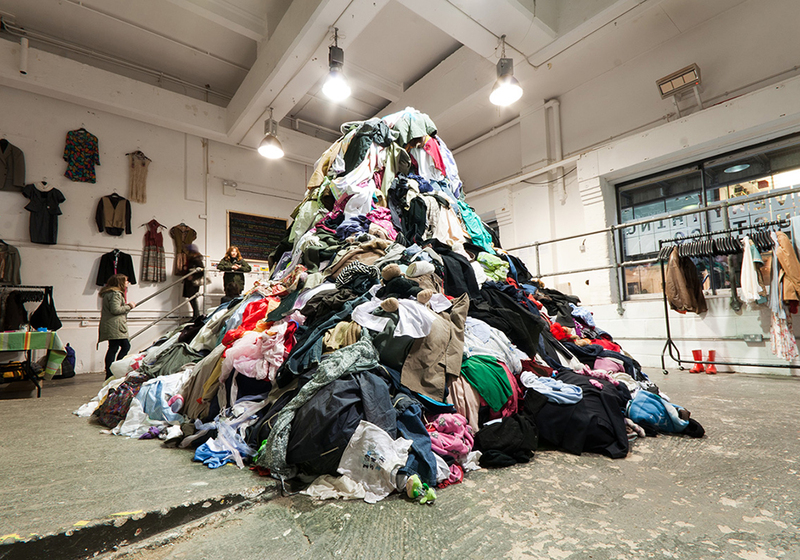 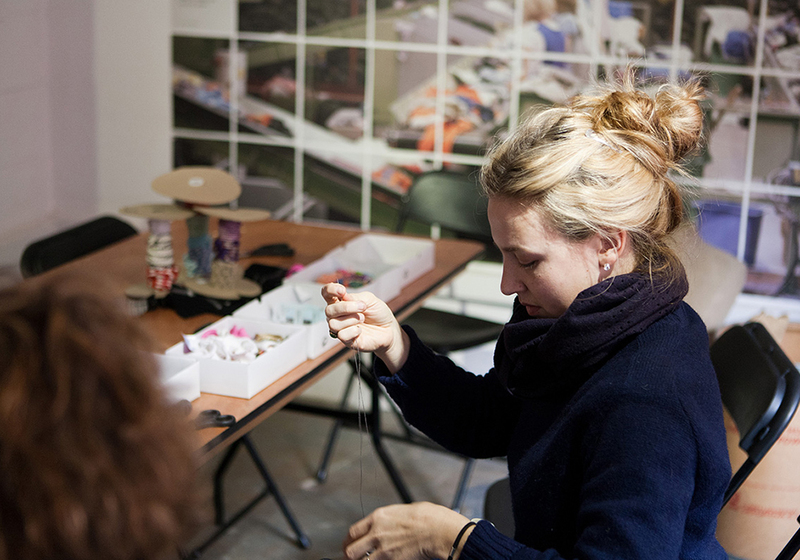 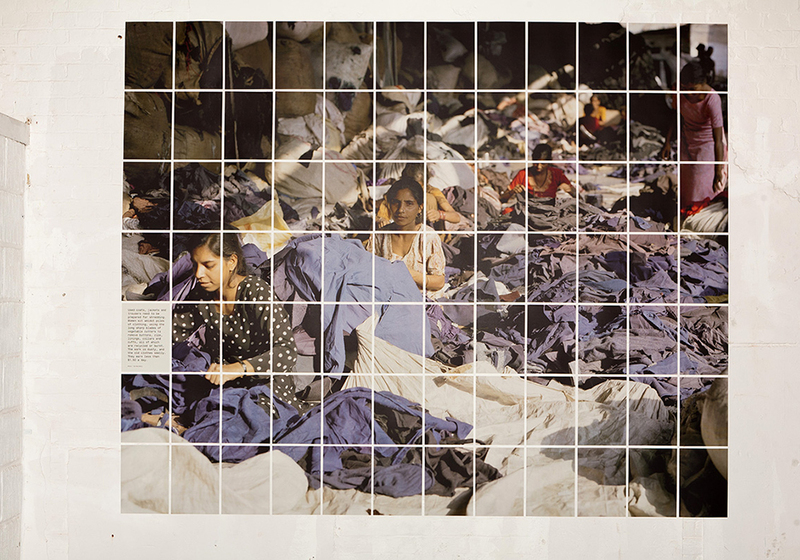 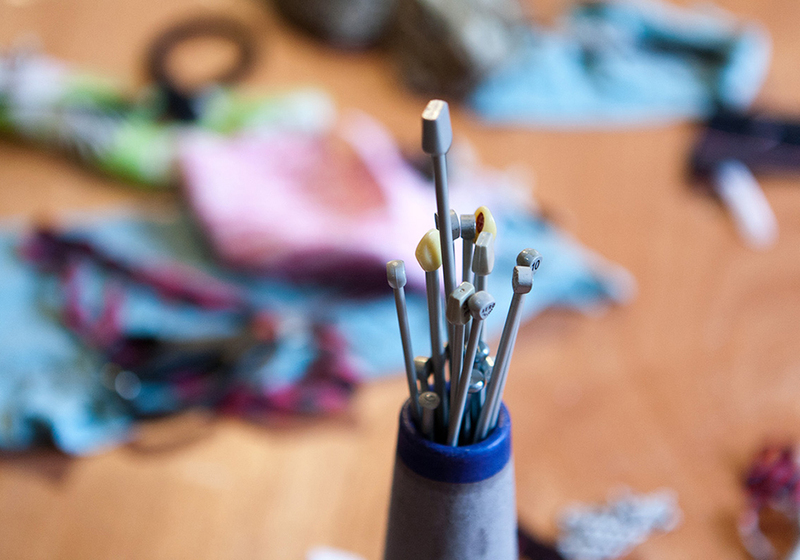 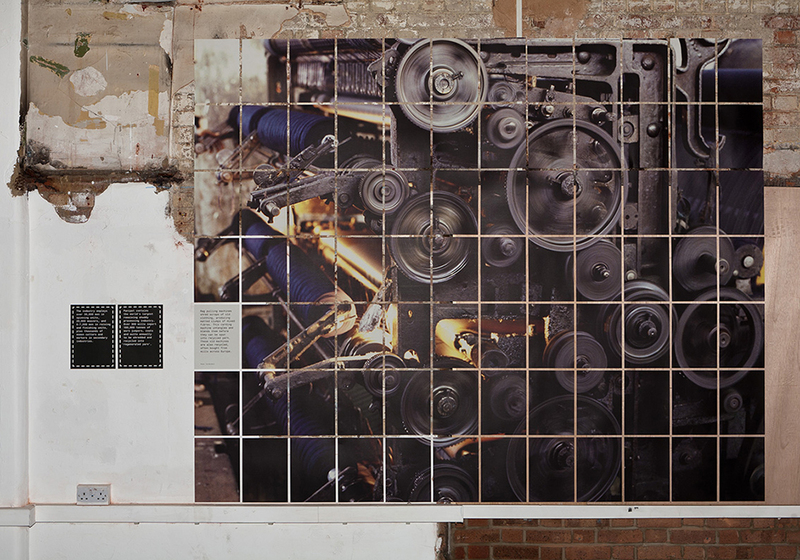 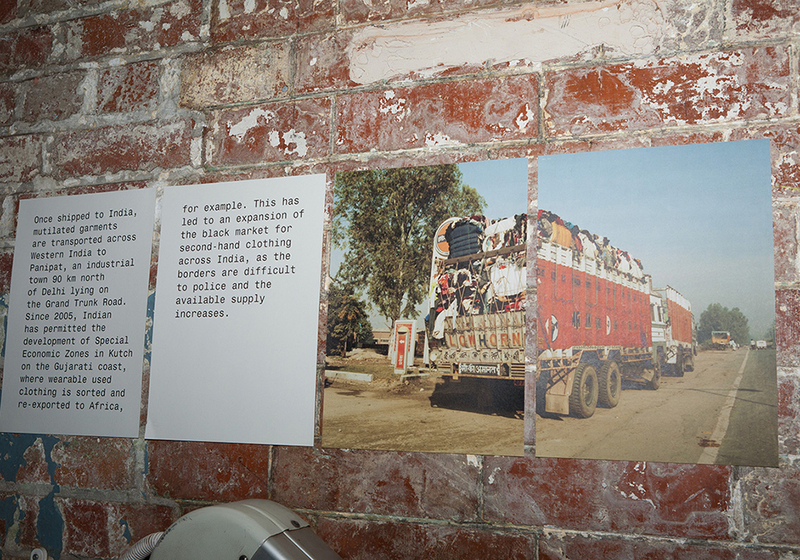 The exhibition brought invisible global waste economies into public view, revealing the people involved and how the trade impacts upon their lives. 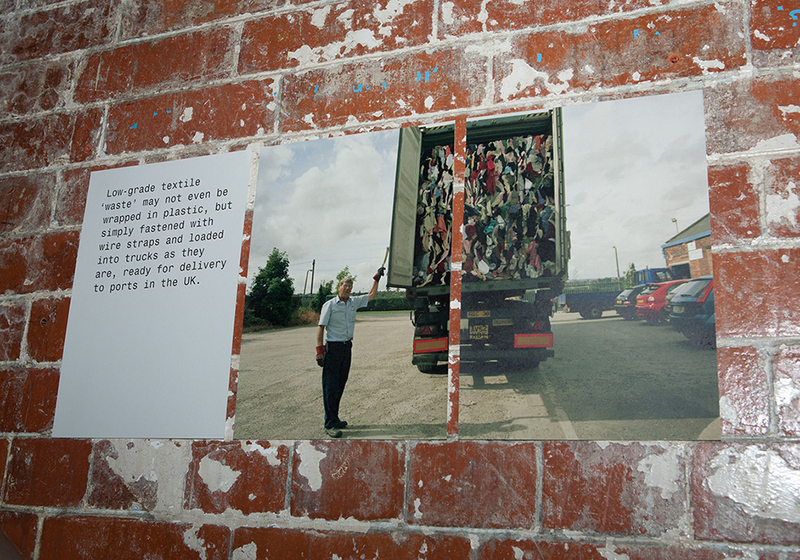 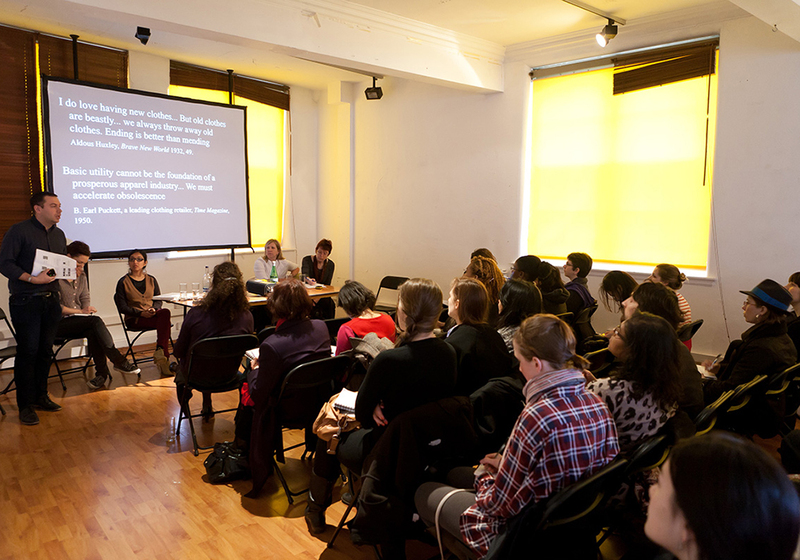 As the academic process drew to a close, we came in to devise a way of telling the story to a wider public. 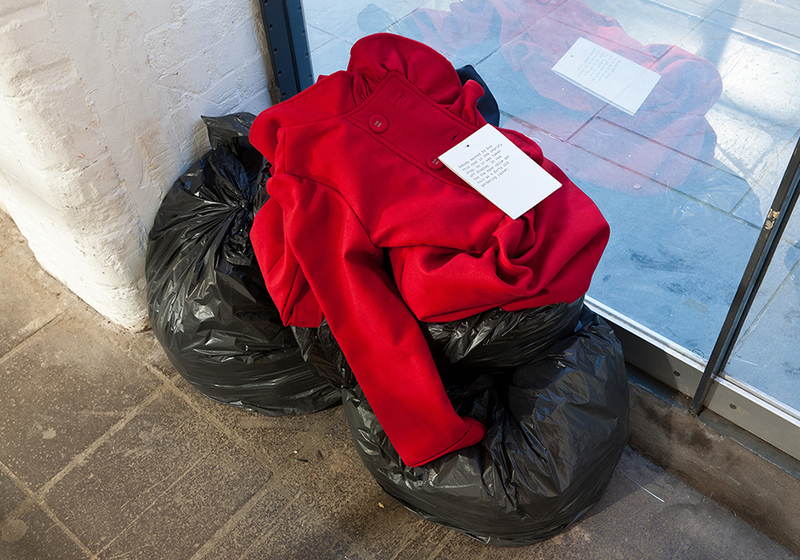 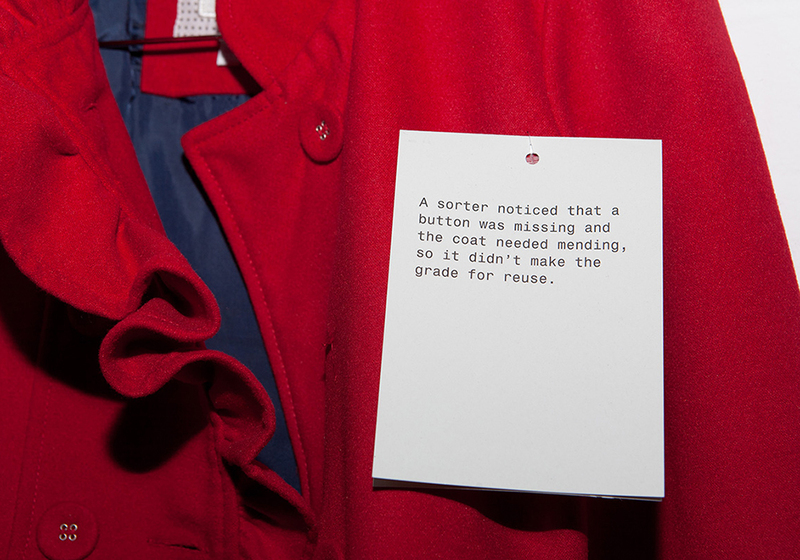 Western consumers want to believe that they can have a new coat every winter and do a good deed by donating clothes to needy recipients in the developing world through the simple discourse of charity recycling. 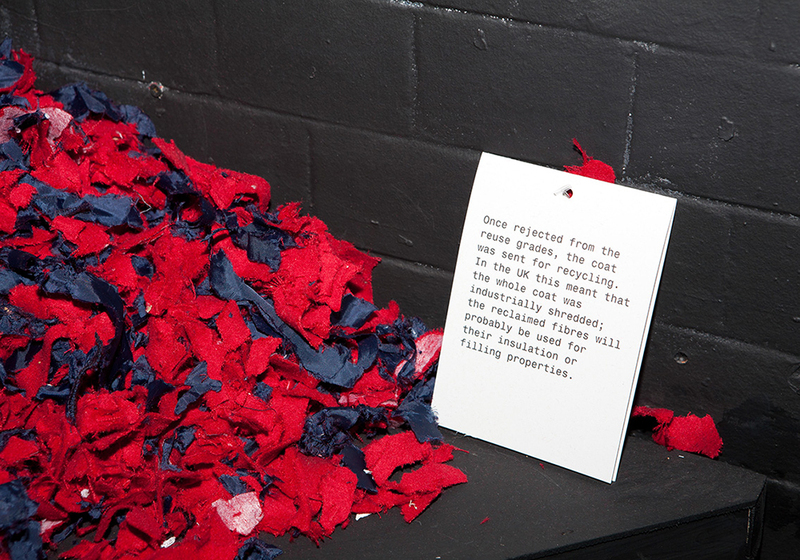 The reality is, of course, more complex and more murky than many would suspect. 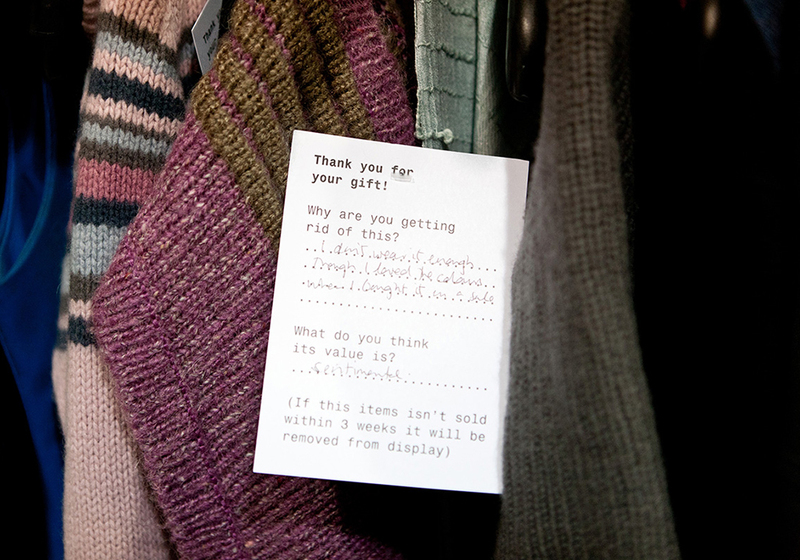 Why are you getting rid of this? 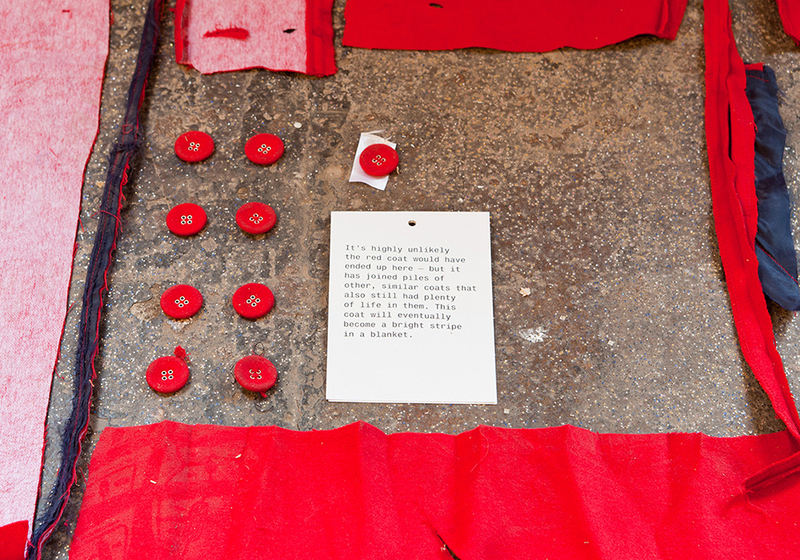 Curated by anthropologist Dr Lucy Norris and Clare Patey, produced by Holy Mountain/Boz Temple-Morris with Tiphaine Tailleux and included photography by Tim Mitchell, workshops by Lizzie Harrison, film by Meghna Gupta and design by Brighten the Corners.